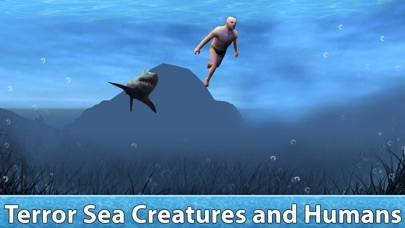 Try the survival simulator and become a sea shark! Shark's life is hard. 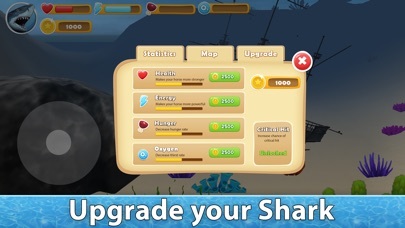 With our shark survival simulator you can check it. Try it right now! Explore the sea in search of food. 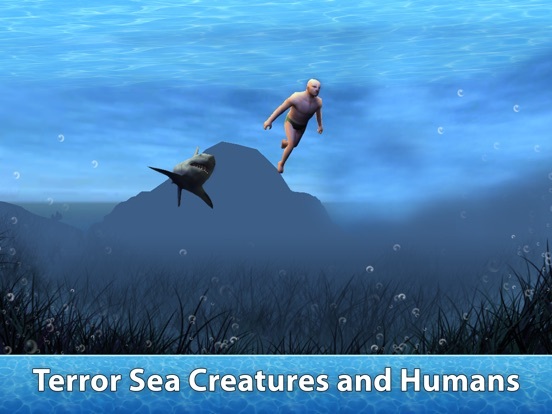 In Sea Shark Survival Simulator 3D you must behave like an animal. Hunt, eat and breath! Fight with every sea animal or run away. 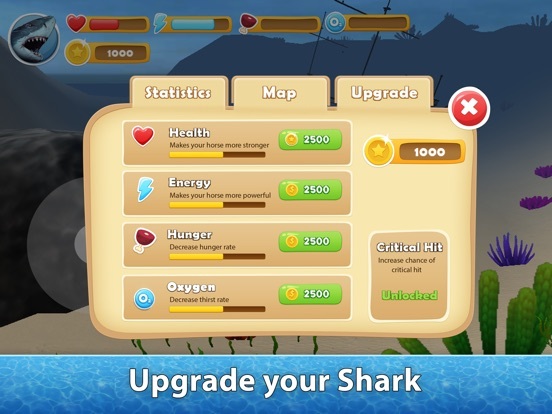 Level­up your shark to improve animal survival skills in the survival simulator. Form a sea shark family and breed a new shark. There is a guide in the animal survival simulator. Convenient controls allow your shark to turn, hunt, jump, etc. Ride your sea shark in the simulator, eat and be an animal killer. Explore all survival places and do other things in the animal simulator. Explore the sea! 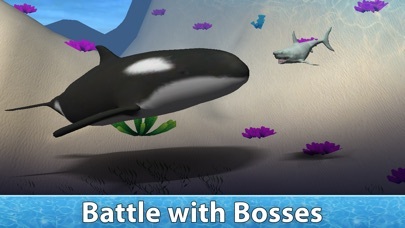 In the simulator you are a giant animal, but your shark's life is in danger! Start your sea shark survival with our animal simulator right now. Turn on a survival mode and be an animal killer. 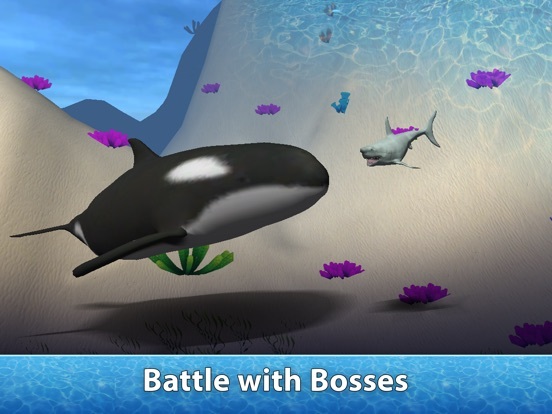 Your shark can destroy each animal in the sea simulator. 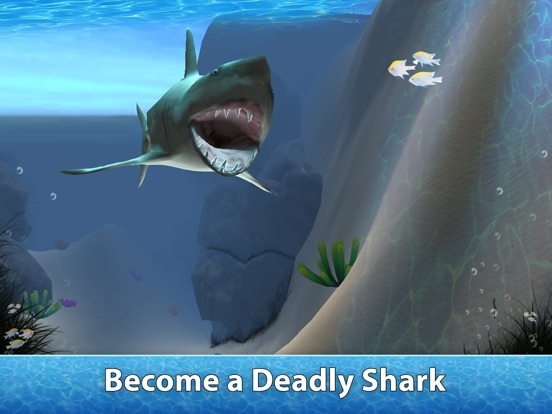 Sea Shark Survival Simulator 3D lets you to be in shark's skin as if you are a sea animal. Real survival adventures of shark. Wait... What is it? It is the sea shark is near! 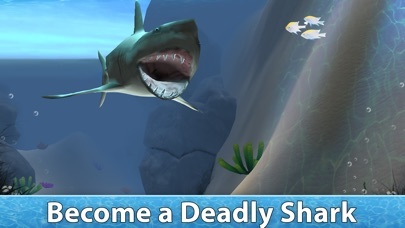 Start playing your shark in Sea Shark Survival Simulator 3D!